We help make college dreams a reality. We are a non-profit on a mission to level the college playing field and empower students from under-served communities to achieve their career and college dreams. FuturesNW actively recruits low-income and first-generation students from under-served communities, illuminating conduits to post-secondary education as well as providing educational support to achieve their goals. Our staff and volunteers coach students from high school through their transition into their first semester as college students. Our multifaceted approach helps families remove the barriers that prevent vulnerable student populations from being successful in pursuing post-secondary education. 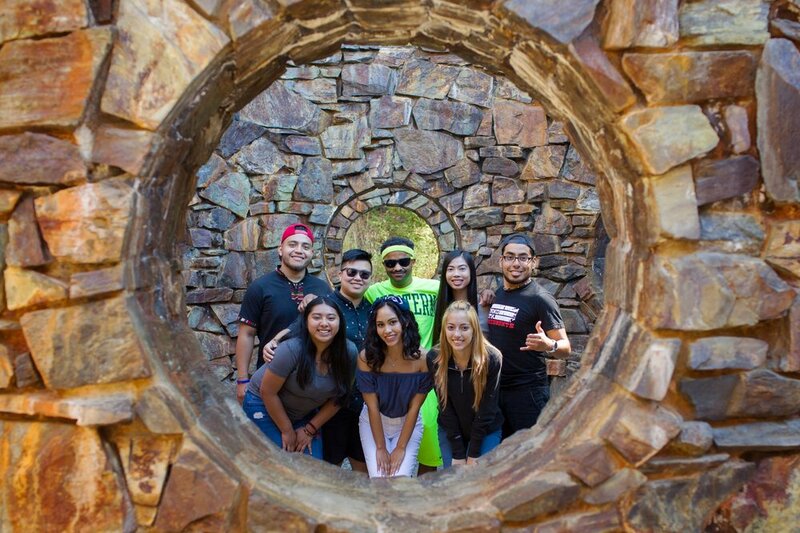 We do this by providing a variety of academic supports, near-peer connections with college student interns and volunteers, comprehensive financial aid literacy training, and college advising to succeed in college and beyond. Find out about our organization, mission, our methods, region and the results we have achieved. Sign up with your email address to receive news and updates about our upcoming programs and events.